• It’s been a while since we featured Vanessa Amorosi on the site, but she’s clearly got some friends in high places. Vanessa has been announced as one of the acts to take to the stage at the Hollywood Bowl in Los Angeles later this month to celebrate the 50th anniversary of The Beatles’ first show at the iconic venue. 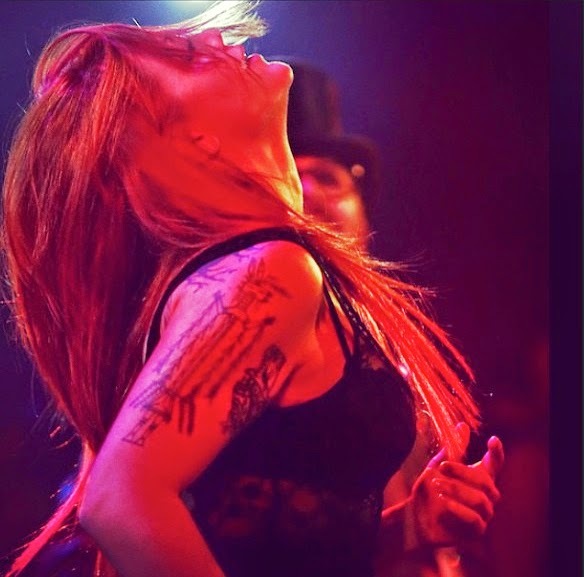 With The Eurythmics’ Dave Stewart as the “ringmaster”, Vanessa will take to the stage to perform a selection of Beatles hits, with other confirmed performers including Michelle Branch, Billy Ray Cyrus and Martina McBride. ‘The Beatles 50th At The Bowl’ takes place over three nights; August 22, 23 and 24. 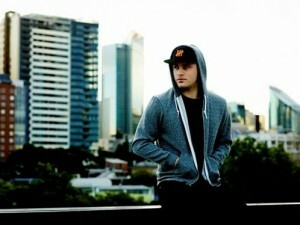 • Sony Music Australia has announced a new distribution deal with LA-based label Red Bull Records. It will see Sony releasing and distributing Red Bull’s artist releases down under, including Twin Atlantic’s fourth album ‘Great Divide’ (out next Friday) and Itch’s ‘The Deep End’ on October 17. Other artists on the Red Bull roster include Awolnation, Beartooth and Blitz Kids. • Fans of singer and morning TV host David Campbell will soon get the chance to see the performer on the big screen, with news that his concert with composer John Bucchino, recorded at Sydney’s Hayes Theatre Co, will hit selected cinemas across the country on September 10 and 11. Click HERE for a taste of what to expect and HERE for a list of participating cinemas. 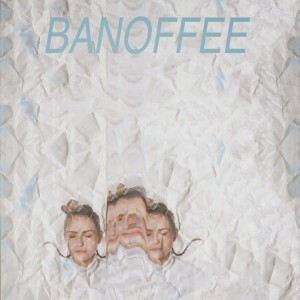 • Melbourne singer songwriter Banoffee has lifted the lid on the cover of her forthcoming self-titled debut EP. To be released on August 22, it comprises five tracks, including the recently-released lead single ‘Got It’. Banoffee will play two headline dates to celebrate its release… at Melbourne’s Shebeen on September 19 and at Goodgod Smallclub in Sydney on September 20. She’s also set to hit the stage at Brisbane’s Bigsound on September 10. • There’s still plenty of love here in Australia for the Eagles, who’ve now sold out nine concerts as part of their 2015 tour. Frontier Touring has added third and final shows in both Sydney and Melbourne to the run of dates (Allphones Arena in Sydney on March 06 and Rod Laver Arena in Melbourne on February 26), with tickets on sale from 10am on Monday August 18. Frontier pre-sale goes live from midday this Thursday. • Reggae icon Maxi Priest will play an intimate one-off show in Melbourne next month. 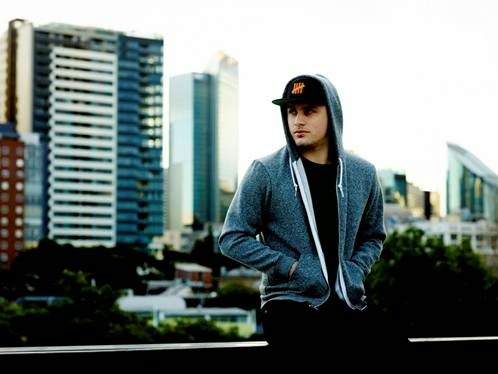 His only Australian show will take place at the city’s Brown Alley on Friday September 26 and he’ll be playing his biggest hits, including ‘Wild World’ and ‘Close To You’, along with tracks from his recently-released album ‘Easy To Love’. • Illy is already looking after his regional fans with his touring commitments within the next few months, but now the big cities are getting a little love, with the announcement this week of his ‘One For The Cities’ tour. Sydney, Melbourne, Brisbane, Perth and Adelaide get some live show loving, but the tour kicks off at Discovery in Darwin on Friday November 21. Tickets for all six dates are on sale from Thursday at 9am. • Ice Cube must be doing something right. His recently-announced shows are selling well; so well in fact that he’s already sold out one show in Melbourne (with a second just added) and he’s also added an Adelaide date (Thebarton Theatre on December 05) to cope with demand. Tickets are on sale now. • Jimmy Barnes will hit the road to celebrate his 30th anniversary as a solo artist and the ’30/30′ compilation album with the ’30/30′ tour. Kicking off at the Shoalhaven Entertainment Centre in Nowra on October 01, the run of dates will weave across the country in addition to his ‘A Day On The Green’ shows with The Living End. Tickets are on sale from 9am on Wednesday. • With her self-titled EP due for release in around a month’s time, Melbourne’s Meg Mac has announced that she’s sold out her Sydney and Melbourne launch shows. As such, she’s added new dates in each city in October; October 11 at the Oxford Art Factory in Sydney and October 24 at Howler in Melbourne. Tickets are on sale now. • Magic! holds again in the top spot on the Billboard Hot 100 singles chart this week with their track ‘Rude’, but it’s swapsies between Iggy Azalea and Sam Smith in positions two and three, with the latter improving to the No.2 spot this week with ‘Stay With Me’. The new Jessie J single ‘Bang Bang’, featuring the vocals of Ariana Grande and Nicki Minaj, gives the British singer a mammoth top ten debut – at No.6 (equalling the peak for her 2011 single ‘Domino’) – while Meghan Trainor’s ‘All About That Bass’ bullets into the top ten from No.28 to No.8. • Sydney’s own 5 Seconds Of Summer were sitting pretty in the No.1 spot on the Billboard 200 Albums chart last week with an almighty debut. And though they’ve dropped this week, they’ve only dropped to No.4, with three new entries debuting in front of them. No.1 : Tom Petty & The Heartbreakers’ ‘Hypnotic Eye’, No.2 : Eric Clapton’s ‘The Breeze’, No.3 : The ‘Guardians Of The Galaxy’ soundtrack. Shawn Mendes’ EP debuts in the No.5 spot, with further top ten debuts from Theory Of A Deadman and Jenny Lewis (Nos.8 and 9 respectively). • And finally here at home, among the albums due to debut on tonight’s ARIA charts are the self-titled album by ‘The Voice’ winner Anja Nissen and the new Angus & Julia Stone LP. How did they fare? Find out from 7pm AEST with our weekly Chart Watch.